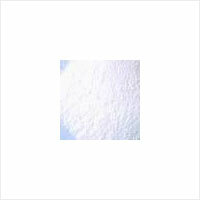 Calcium Bromide, Ammonium Bromide - Mody Chemi-Pharma Pvt. 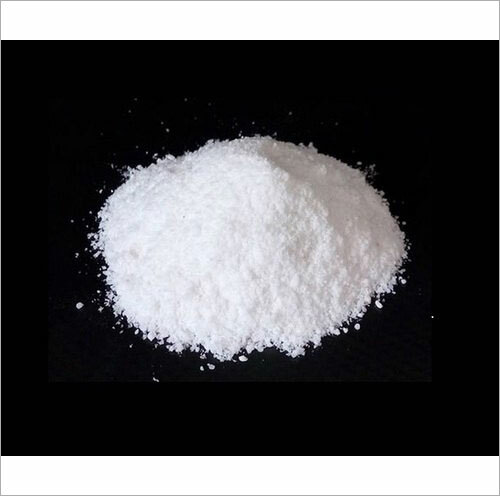 Ltd.
Calcium Bromide is also known as AC1NSEHD, calcium(2+) dibromide, AG-G-82457, 7789-41-5, Kalziumbromid, Calcium dibromide and comes with Molecular Formula of Br2Ca and Molecular Weight of 199.886. Its properties include H-Bond Acceptor of 2, Exact Mass of 199.797219, MonoIsotopic Mass of 197.799265, Heavy Atom Count of 3 and Covalently-Bonded Unit Count of 3. We offer it in safe and secure tamper proof packaging. 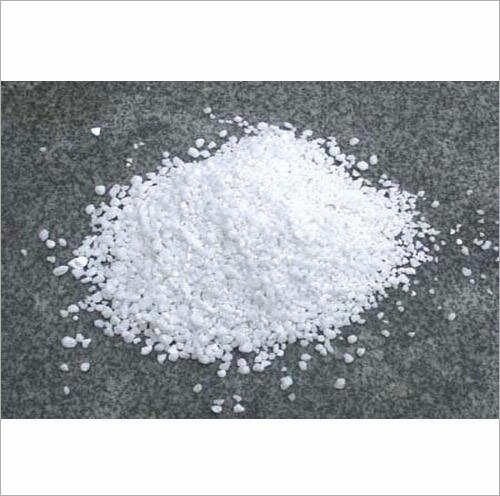 Ammonium Bromide is known as Ammonium bromatum, azanium bromide, Nervine, Ammonii bromidum, Ammonium bromide ((NH4)Br) and has Molecular Formula of BrH4N and Molecular Weight of 97.94246. It is manufactured through passing bromine in aqueous solution over iron filings which leads to formation of ferric & ferrous bromide solution that is further treated with ammonia. Available in form of cubic, colloidal crystals or as white crystals/granules or as colorless crystals or in form of yellowish-white crystalline mass, it is odorless in smell and has saline taste. Its other properties include Boiling Point of 235°C (vacuum), Melting Point of 452°C sublime, Density/Specific Gravity at 2.429 @ 25°C and solubility in ether, ammonia, acetone and in water. Moisture 0. 5 % max. Calcium Bromide Powder is the calcium salt of hydrobromic acid with the chemical formula of CaBr2. It is a white powder that reacts with water to form the hexahydrate. CaBr2 is mainly used in drilling fluid.